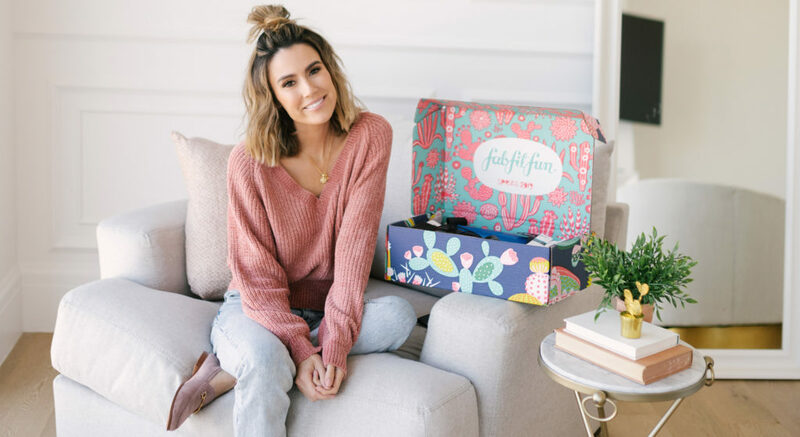 One of the new things I’ve started looking forward to every season is the Fab Fit Fun boxes – they come out once a season and have everything from beauty and fashion to fitness and lifestyle products ($200+ worth of product for just $49.99). I’m obsessed with Ouai (who isn’t haha) and their leave-in conditioner smells so freaking good! Everybody swears by the No More Baggage eye cream (I’ve been using their No More Needles firming cream and love it) too so I’m excited to put it to the test. Lastly, you guys know I live in sunglasses, so these Quay aviators are definitely going to get a lot of use. It’s one of my favorite sunglasses brands!! All the products are full size meaning you can actually use them consistently and be able to see results, instead of sample sizes! Also how cute is the spring box? I’m such a sucker for pretty packaging and love the little cacti! Have you guys tried Fab Fit Fun before? Would love to know what you think! You can get $10 off your first box (and check out the rest of the products in the spring box) at FabFitFun.com – just use code HELLOFASHION. *In collaboration with Fab Fit Fun.